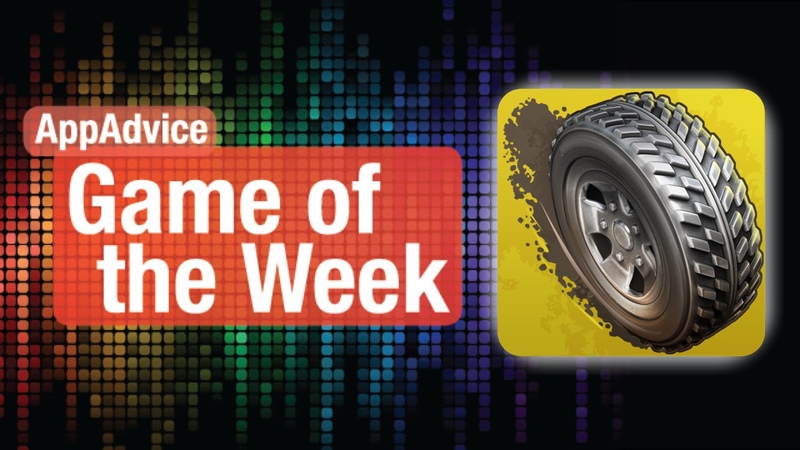 Get down and dirty with some racing action in our Game of the Week! In the mood for some off-road racing? 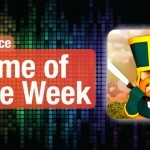 Then you will love our Game of the Week, Reckless Racing 3 from Pixelbite. 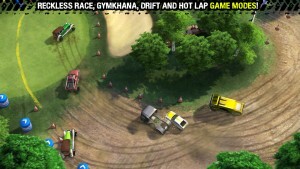 This is the sequel to the popular Reckless Racing 2 game, which was a follow-up of the original title that came out in 2010 (no longer available, unfortunately). So it’s the third installment in the series, and it’s more reckless than ever before. 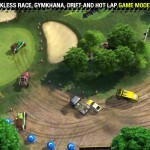 Reckless Racing 3 features incredibly detailed visuals that are sure to delight. Each track has a distinctive course with various obstacles along the way, and the colors are rich and saturated. The game has an adrenaline-pumping soundtrack that will get you in the mood for some racing action. If you’ve played the previous games, you’ll be glad to hear that Reckless Racing 3 features “dirtier” racetracks, more power sliding, improved visuals, and the biggest selection of cars and monster trucks to choose from. 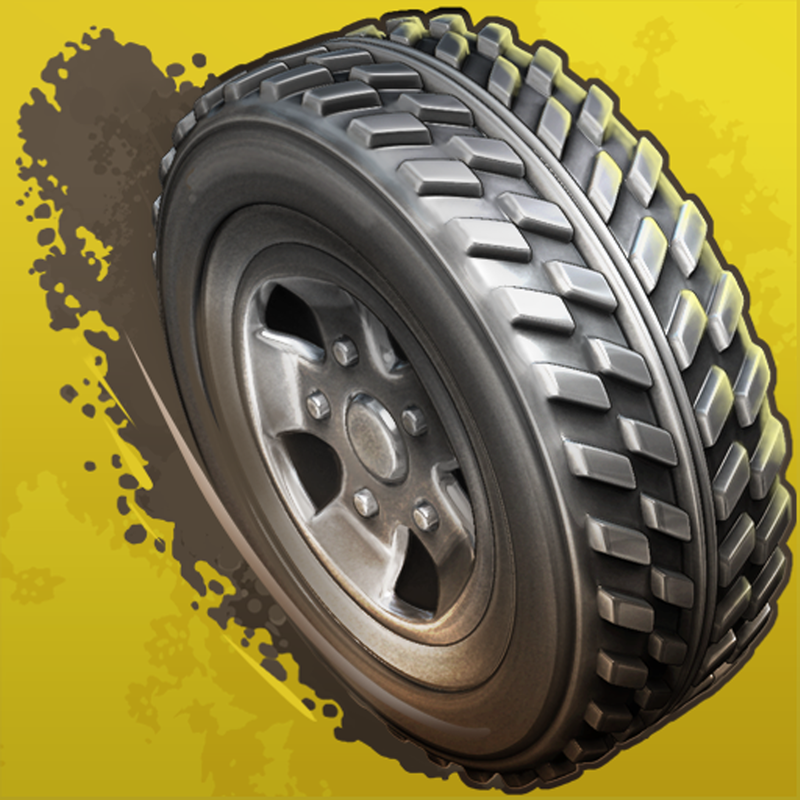 There is also the new Gymkhana precision stunt driving mode, Drift mode, and Reckless Mashup mode. The variety offered in this installment will keep players busy for hours. Reckless Racing 3 has intuitive touch controls that are easy to learn, and there is the option for MFi controller support. Game data is saved through iCloud syncing, and there is full Game Center integration for leaderboards and achievements. We’ve been enjoying the action-packed stunts and tracks in Reckless Racing 3, so if you’re looking for an entertaining racing game to check out this weekend, we recommend checking this one out. You can get Reckless Racing 3 in the App Store as a universal app for $4.99. For more information, check out our original article here. Can you see the bigger picture in our Honorable Mention pick? 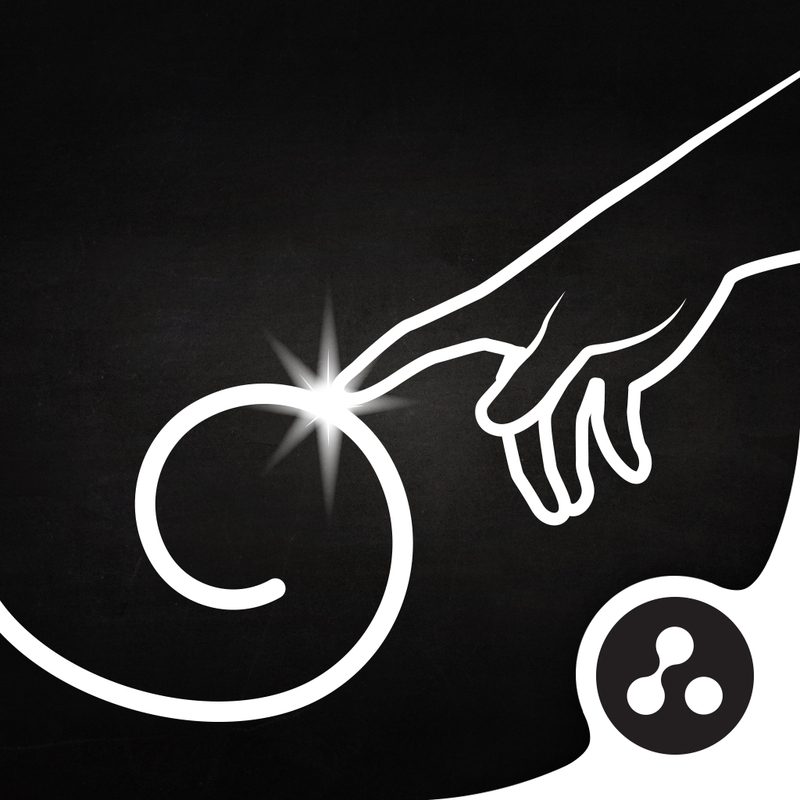 In the mood for a relaxing puzzle game unlike anything you’ve played before? Then you need to check out our Honorable Mention for the week, Find The Line from Stigol, published by Chillingo. The visuals in Find The Line are beautiful, featuring textured paper backgrounds and inky smooth lines that represent hand-drawn works of art. 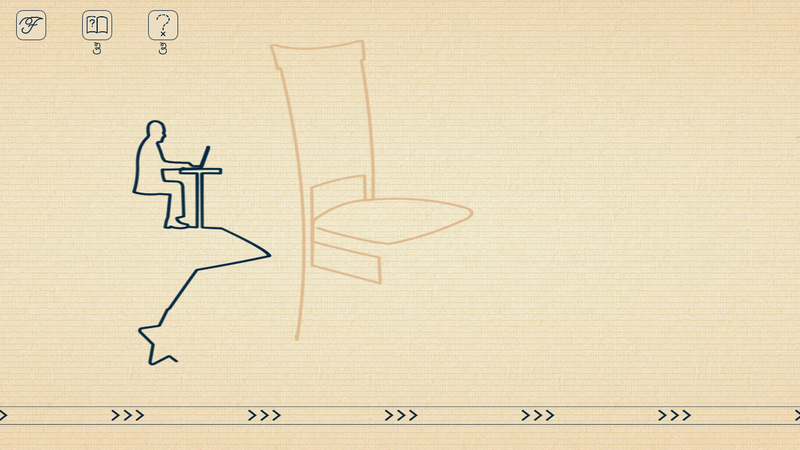 As you play, it really does feel like you are watching someone draw on your screen. The music is soothing and peaceful, so it will help get you to unwind after a long day. The game features different themes that have a good amount of levels in each, totaling over 200 levels. However, you do have to go through them in order, as well as find keys to gain access to locked areas. There is a normal mode as well as expert if you want something more challenging. Points are awarded depending on how fast you complete a stage, as well as if you find all the hidden stars and keys. The goal in each level is to transform the lines from the smaller drawings to form a single, larger drawing (the small ones are hints for the bigger picture). As you unfurl the lines, keep an eye out for the outlines of stars and keys — complete the shapes to collect them before solving the picture. If you’re ever stuck, just use the hints for a clue. Of course, since this is a free game, you will have to buy more hints as in-app purchases if you run out of the initial supply. The game also has ads, but there does not seem to be a way to remove them — fortunately, they only appear between levels and are not intrusive. We’re always fans of puzzle games, so we have been getting a kick out of this one. You can get Find The Line on the App Store as a universal app for free with in-app purchases. 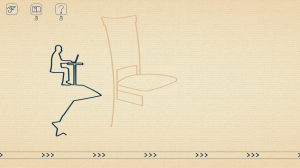 For a closer look at Find The Line, make sure to check out my full review.